Email Us | Health Stand Nutrition Consulting Inc. YES! 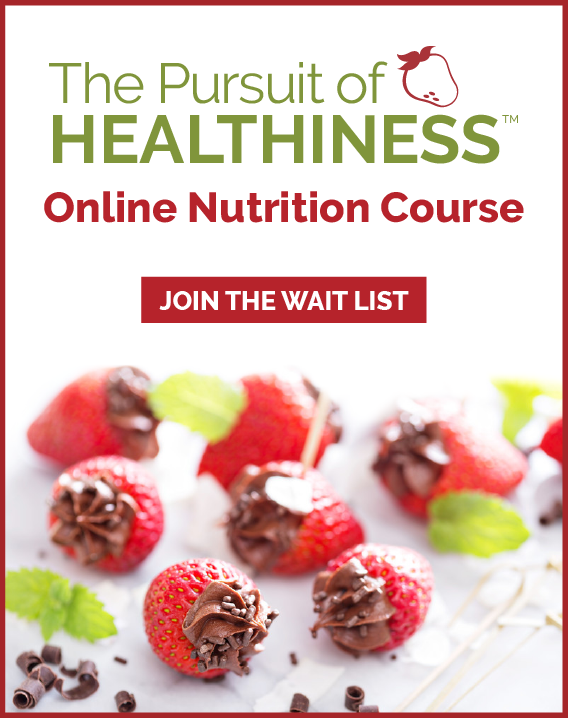 Please sign me up for the Sound Bites bi-monthly e-newsletter, loaded with health tips, nutrition articles and healthy recipes.